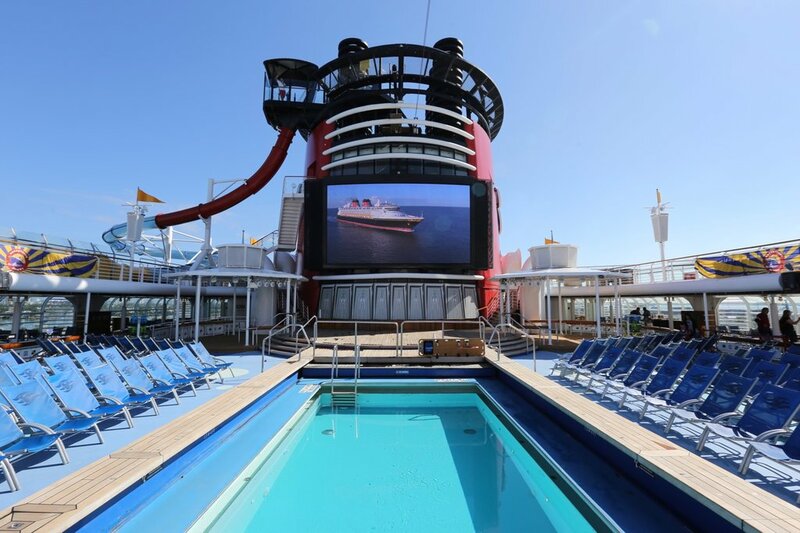 Planning a Disney Cruise can be equal parts exciting and overwhelming. Before you can relax on board, you need to know some Disney Cruise Line basics that will maximize your fun, and minimize your stress! Nope this isn’t a shameless plug; just the opposite, actually. I’ll be honest, we never use a travel agent EXCEPT when we are booking our Disney Cruise Line vacation. Why? Simple: They can get you a lot of perks. It’s quite common to get shipboard credits or cruise goodies when booking through a travel agent. While the price of your cruise isn’t likely to differ when booking direct through Disney versus a travel agent, the extras and perks are a nice offset to the price. Make the most of your cruise (and maybe even get some extras) by booking with a travel agent. Want the lowest price on your cruise? Book ASAP. As the ship fills up, the price goes up. Also, when you book early you get the added benefit of having more time to pay it off. Before choosing your ideal stateroom, it’s important to know the differences between the room categories. Want a verandah? Great! Do you know there are several kinds of verandahs available (navigator’s, white wall, and standard)? Want to get the most bang for your buck by booking a “secret porthole” room (technically an inside room but with an obstructed porthole)? Better do some research and find out which rooms they are on your ship, because they are limited and extremely popular. Where you sail will have a huge impact on the price of your cruise. 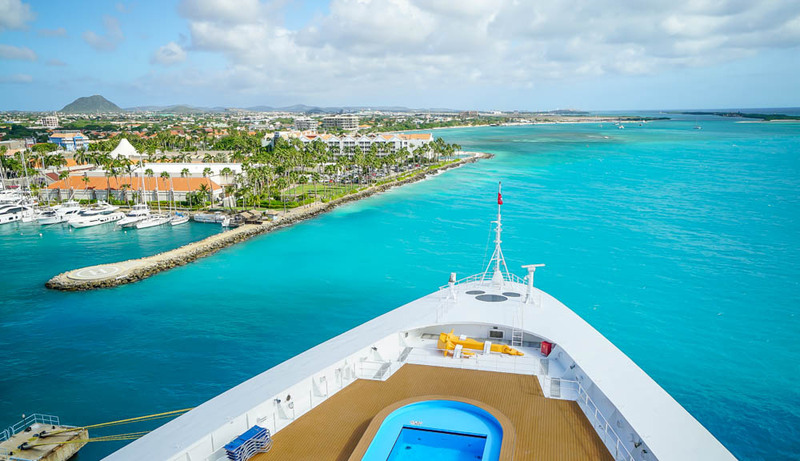 Sailings to ports in the Caribbean, Mexico, and Canada tend to be more budget-friendly than those very popular but pricey transatlantic excursions. If you are cruising on a budget, pay attention to where you are sailing to and price out different destinations. Where you sail will directly impact the price of your Disney Cruise Line vacation. While your cruise destination(s) will dictate what kind of ID you will need for traveling, your best bet is for everyone in your travel party to have a passport. Apply for a passport as soon as possible, and make sure that all existing passports will be valid on your travel dates. 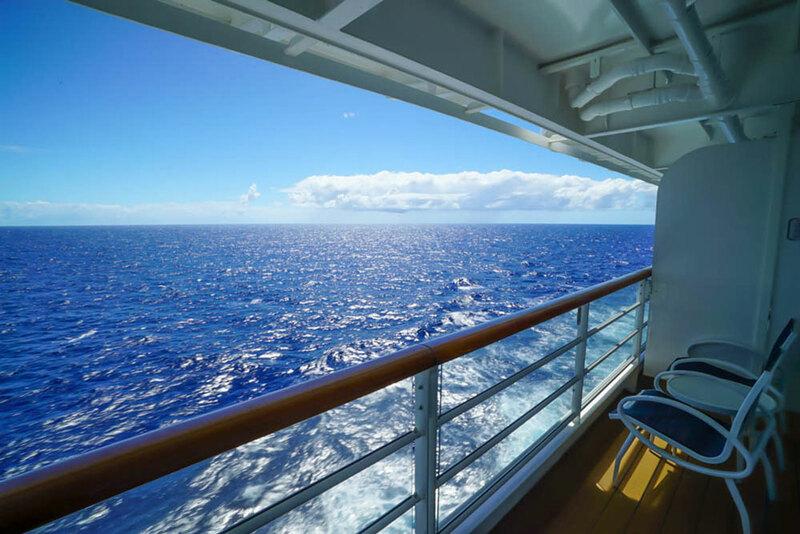 Many cruise locations will not require a passport, but emergencies can happen (even on vacation) and your best bet is to have one for peace of mind. 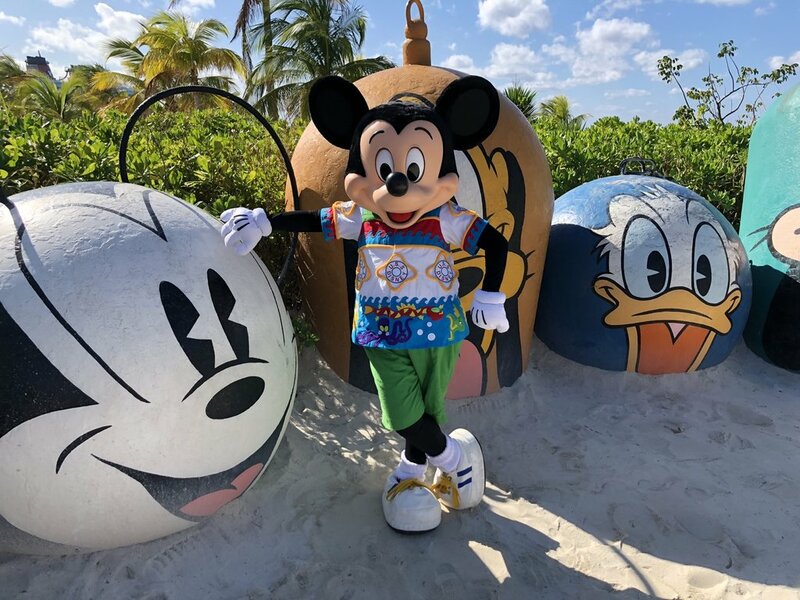 By making some careful decisions at the early planning stages of your cruise, you can ensure that your Disney Cruise Line vacation is magical and memorable.